Hi, I'm getting the 997 itch again after selling my C4S in 2014. I'm looking at a '10 Turbo with a 6mt. I'm confused regarding the combination of a '10 with manual box and Mezger. My understanding is that the last year for the Mezger and manual was '09, and that Porsche migrated to the 9A1 and PDK-only for 2010. I am obviously mistaken....help. 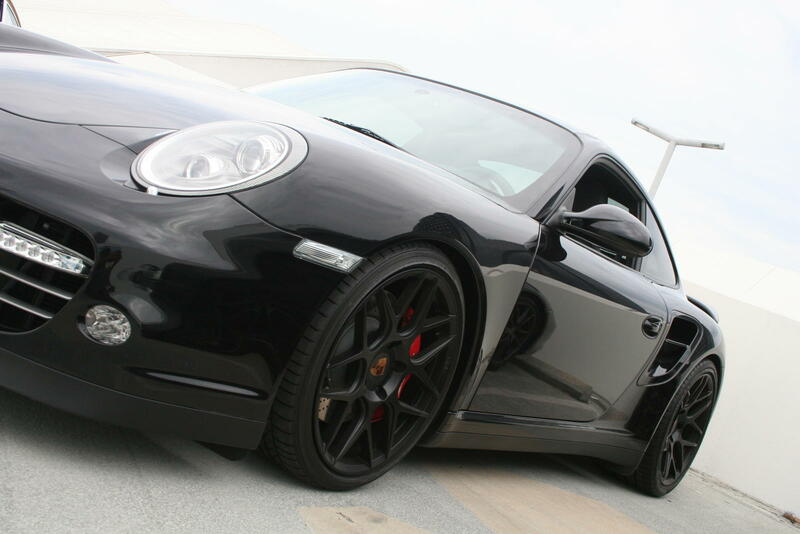 2009 was the last year for the Metzger 997.1 TT 3.6L The 2010 997.2 TT engine was the 3.8L DFI TT. Six-Speeds were available in 2010. I'm 99%. You could get non-Mezger DFI .2s with manual transmissions. They were just very rarely ordered. The Turbo Ss only had PDK. No, I've now seen the vin. I didn't know the '10s were available with mt. I'll keep searching for the unicorn I'm looking for. 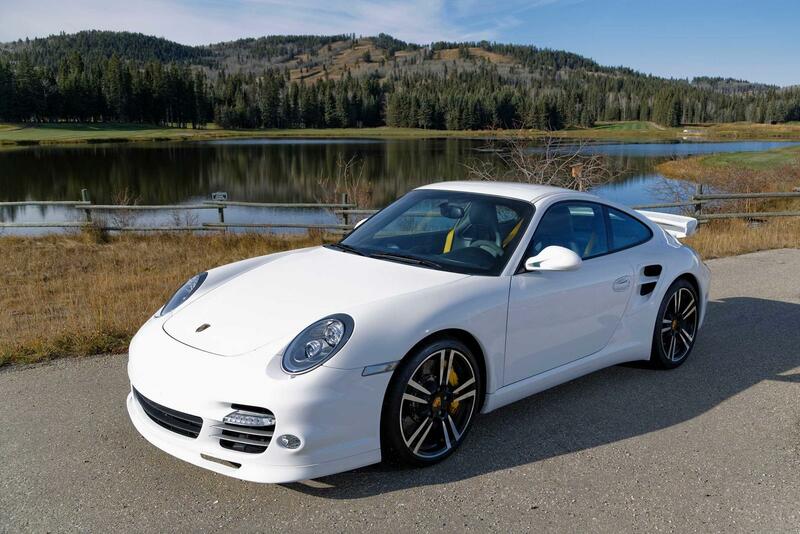 There were 600 examples of 997.2TT that was ordered in 6MT. 07-09 has Getrag trans, 2010+ has Aisin trans. I'm not clear on what your unicorn is - do you want a 2010 6MT? Or is this car not actually 2010 6MT? Yes 2010 Unicorns do exist! I think he wants 6 speed mezger 997.2, which I believe was available in 2009. 2011 6 speed manual here. Also the 2010 on 997.2TT has the option of Porsche Torque Vectoring (220 which was LSD only before) and the Sport Chrono package now included the dynamic engine mounts. The suspension was retuned as well. The overall result was supposedly 10 seconds per lap quicker at the Ring for the 997.2TT vs the 997.1TT if I remember correctly but I'm not sure of the exact build of the versions compared. Not that I'm ever going to race mine on a track but there were some obvious positive changes made to the 997.2 Turbo overall performance. All 09's with the exception of the TT are 997.2's if I recall correctly.